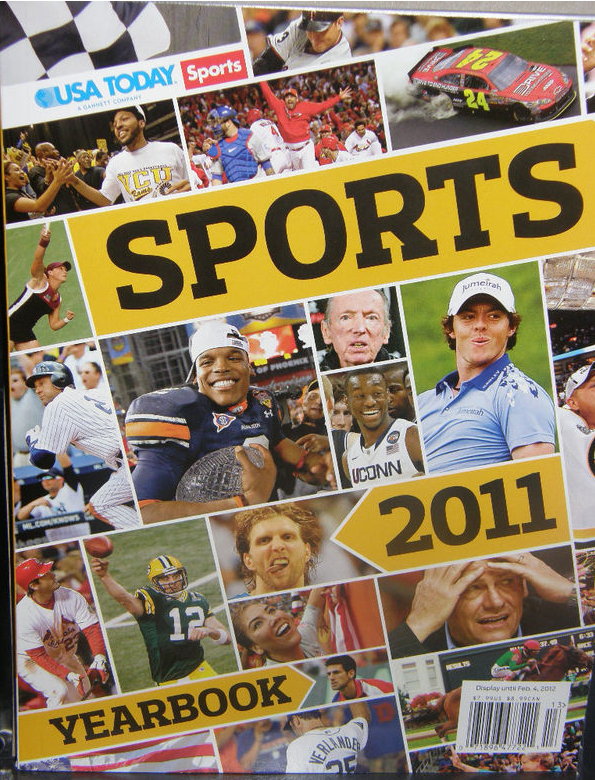 Cam and his crystal are front and center of USA Today’s recently released 2011 Sports Yearbook. Don’t ever change, Cam. Raise Hell Over Summer.